There are many bushcraft and survival schools offering a variety of great courses. Here at Wildway Bushcraft, we are always keen to get everyone involved in bushcraft, but unfortunately not every school is reputable with experienced and knowledgeable instructors. Here are our tips for choosing a good bushcraft and survival school. Instructors should be experienced. 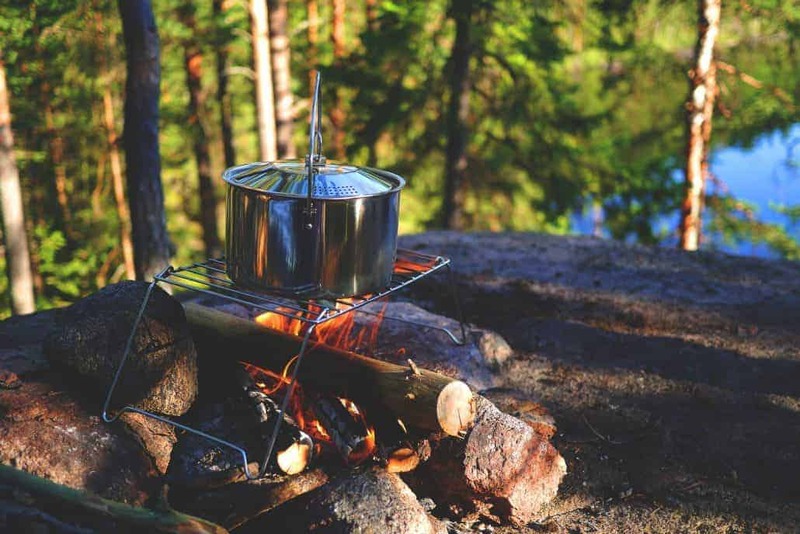 There is an accreditation scheme run by the NCFE for bushcraft instructors, which goes some way to prove that your chosen instructor has undertaken some form of assessed training. But this is a bonus. There are good instructors out there that do not hold this. (Ray Mears for example!). Teaching bushcraft is more than just being able to demonstrate how to pitch a tent, but requires training and experience. A good bushcraft and survival school should have high standards of practice and teaching. You could have the most experienced person in the world, but if they cannot teach effectively, you aren’t going to learn anything. Before you book a course, don’t be afraid to ask for more information about the instructors and their background. Only sign up to a course, when you feel confident that they have the expertise you need. All schools should be fully insured, including public liability insurance and have risk assessments for all of the courses. Instructors should be CRB checked, be suitably experienced or trained in the safe practice for the skills they are teaching, be HSE compliant and have up-to-date First Aid training. You can ask to see the risk assessments which should cover all eventualities. The most reputable schools should have everything covered and be happy to share the information with you. You will be spending time with the instructors out in the woods, so for your own peace of mind, it’s good to know you will be in safe hands. Bushcraft is all about respecting nature and the great outdoors. Each and every bushcraft and survival school should strive to promote responsible bushcraft practices on all its courses. This should include maintaining a ‘no trace’ philosophy of leaving an area as it was found, to actively avoid disturbing any wildlife’s natural habitats and encourage responsible foraging. Just like when you are booking a holiday or looking for a company to provide you with a service, you should use review sites like TripAdvisor, to find out what people’s experiences are of the bushcraft school. This a great way of getting an insight into a bushcraft and survival school and to find out if they are the right school for you. There are so many adventures to be had in the great outdoors. Get in touch and find out more about Wildway Bushcraft and our passion for offering a fantastic bushcraft and survival experience with our courses. We hope to see you out in the woods very soon.